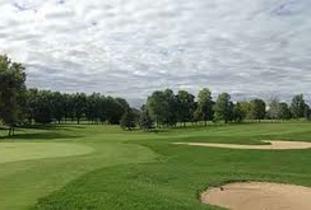 The Steinbach Fly-In Golf Club is a community owned golf course that offers great benefits to its members and available tee times to public golfers. At the Fly-In, we pride ourselves in offering the best possible golf conditions each day while providing great customer service in both the Pro Shop and Restaurant facilities. 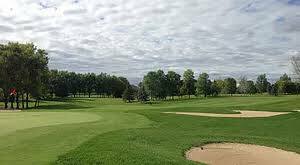 Founded in 1954 by the Pilots of the Steinbach Flying Club, our course offers a rich history of Member, Provincial and Canadian tournaments/events.